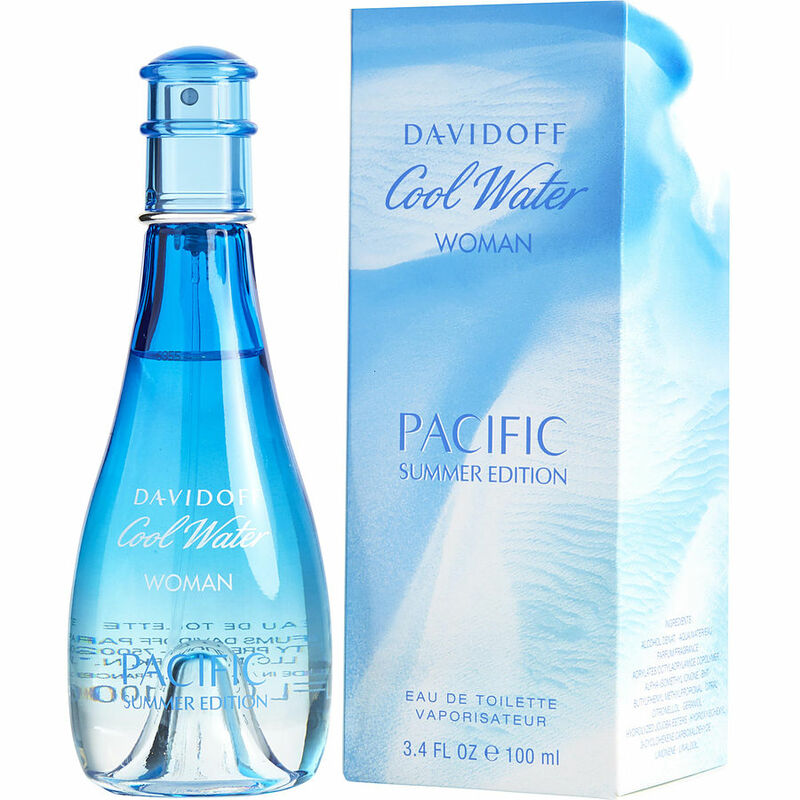 Love, love, love the fragrance of Cool Water Pacific Summer! It's a light, uplifting, energetic and spicy. Makes the soul happy and nostalgic of gorgeous weather even if it's a gloomy day.